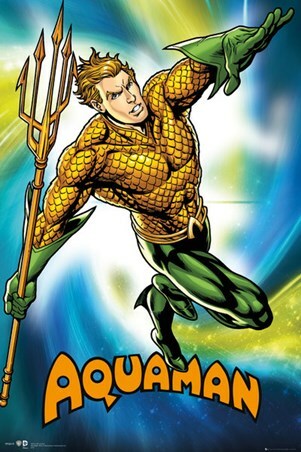 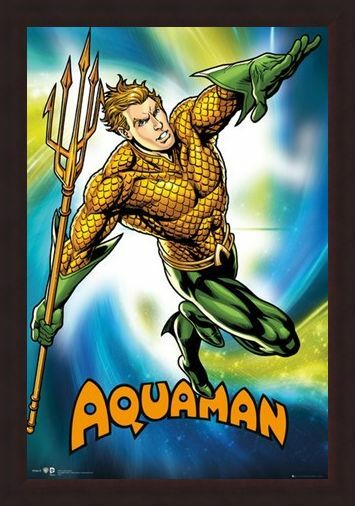 DC Comic Maxi Poster: All hail the legendary superhero...Aquaman! 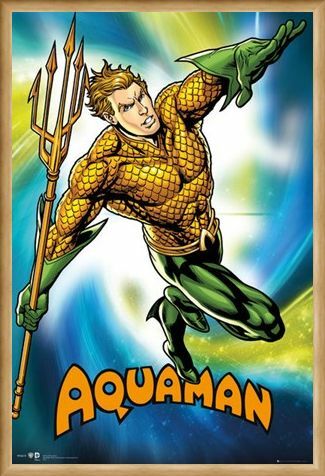 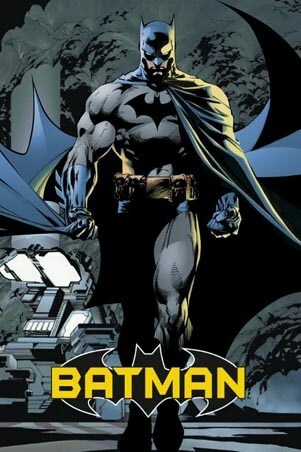 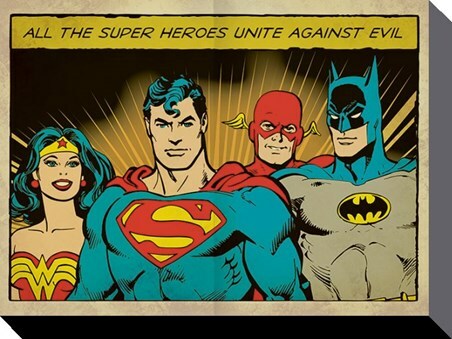 This character debuted in DC Comics in November 1941 and became so popular that he soon featured in his own solo comics, as well as being the founding member of 'Justice League of America'. This awesome poster depicts the hero in an action shot, an trident in his hand, as he stretches forwards as the background dissolves around him. 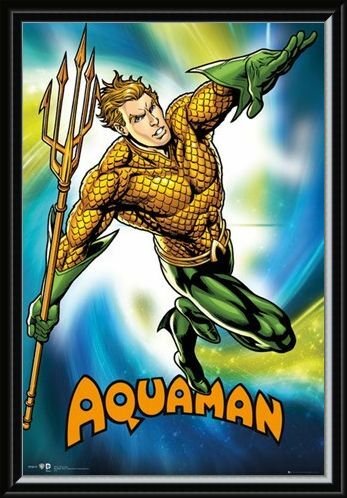 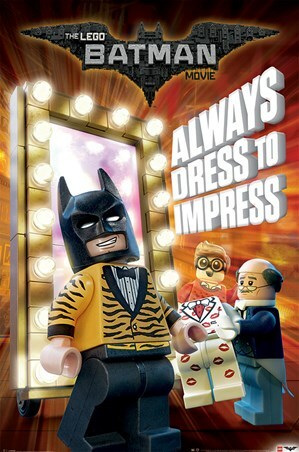 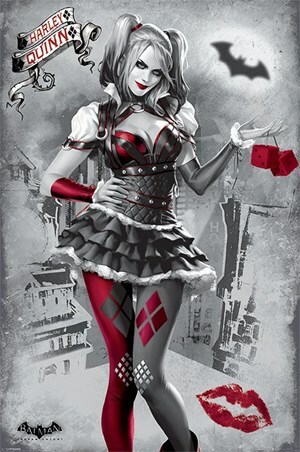 If you're a fan of DC Comics and in particular this incredible character, then surely this poster deserves a place on your wall? High quality, framed Aquaman, DC Comics poster with a bespoke frame by our custom framing service.